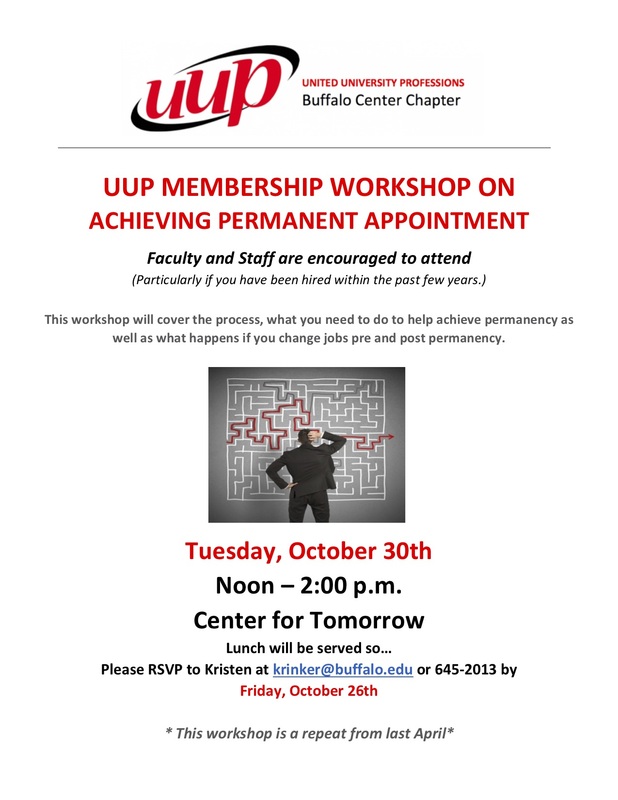 UUP Buffalo Center | The union that makes SUNY work! 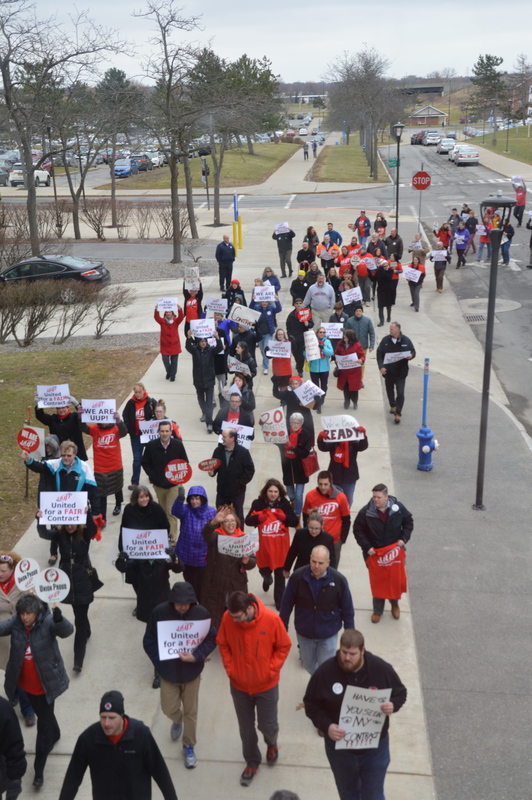 The union that makes SUNY work! 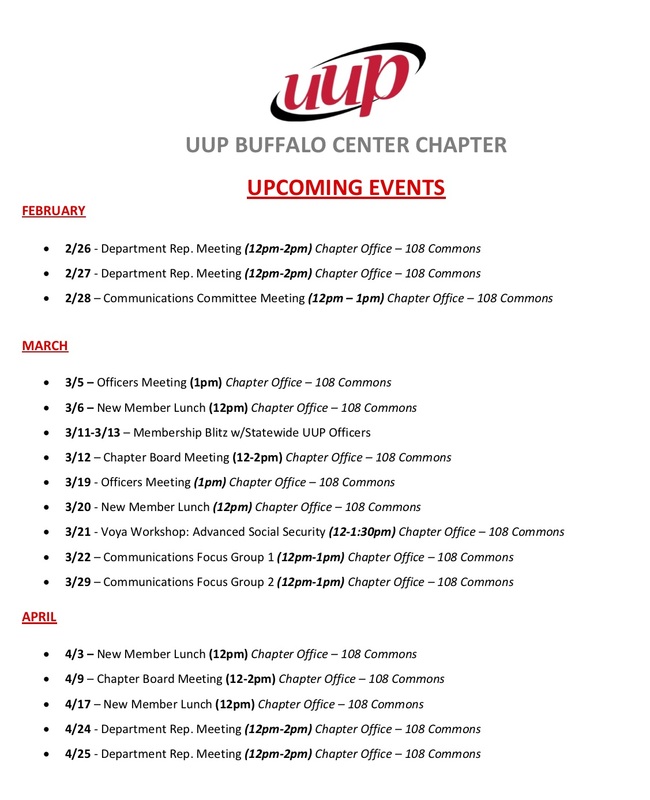 What does the Buffalo Center Chapter do? UUP chapter elections are upon us and we are encouraging you to vote. Between March 6 and March 8th, you will receive a ballot at your home. These are to be received in Albany no later than April 10, 2019. Between April 10 and April 12, the ballots will be counted in Albany. What’s Your Game plan for the Potential Bear Market? 1st & 10 How Long Can My Money Last? 2nd & 8 Should I Re balance My Portfolio? 3rd & Long Should I Temporarily Move To The Sidelines? 4th & Inches Should I Jump Back In When The Market Turns Around? Hello Buffalo Center Retirees. Happy New year to you, I do hope you are staying warm and healthy this Winter season. 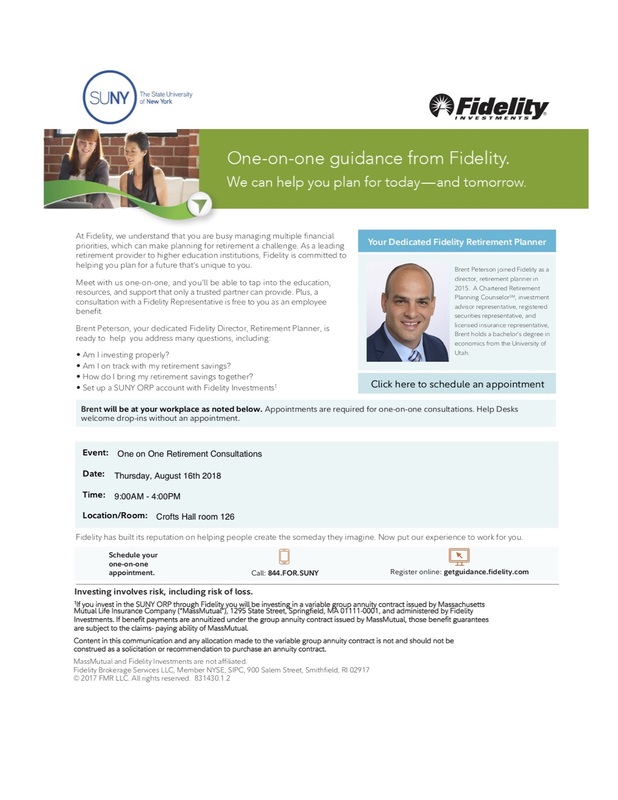 Walter Apple will be bringing and discussing benefits information. In addition, we also hope to have Jo Schaffer, Chair of COARM (Retirees) with an update on UUP happenings around the state. 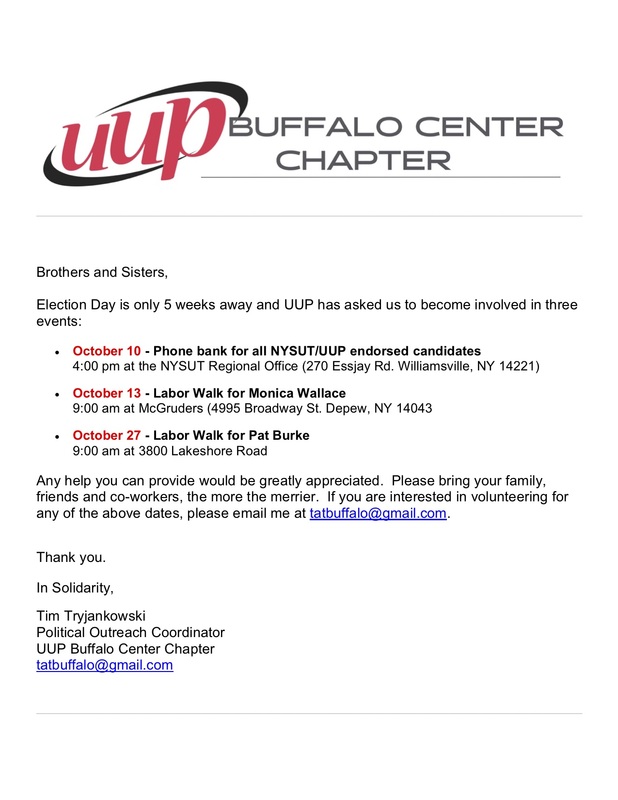 If you know of a retiree from Buffalo Center that may not be a UUP member, please let them know and bring them along. 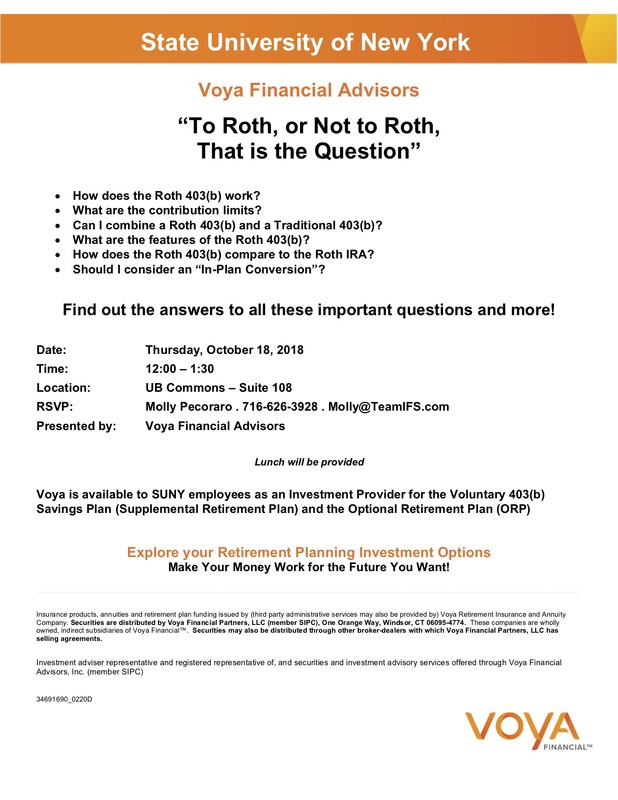 The 3 questions you must answer before deciding to retire. 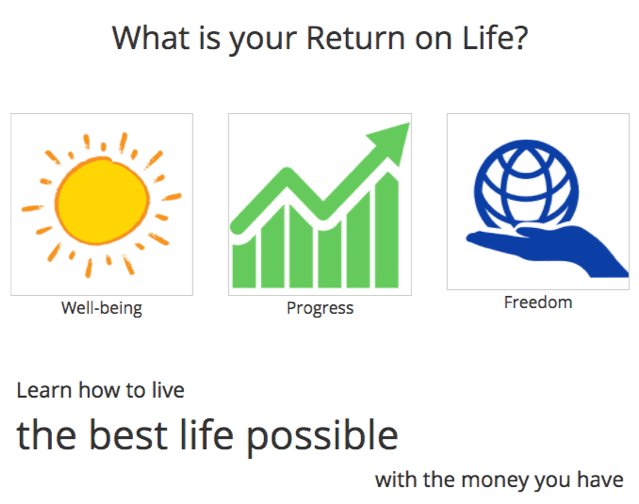 How our interactive Return on Life Website will keep your Life at the Center of the Planning Process. 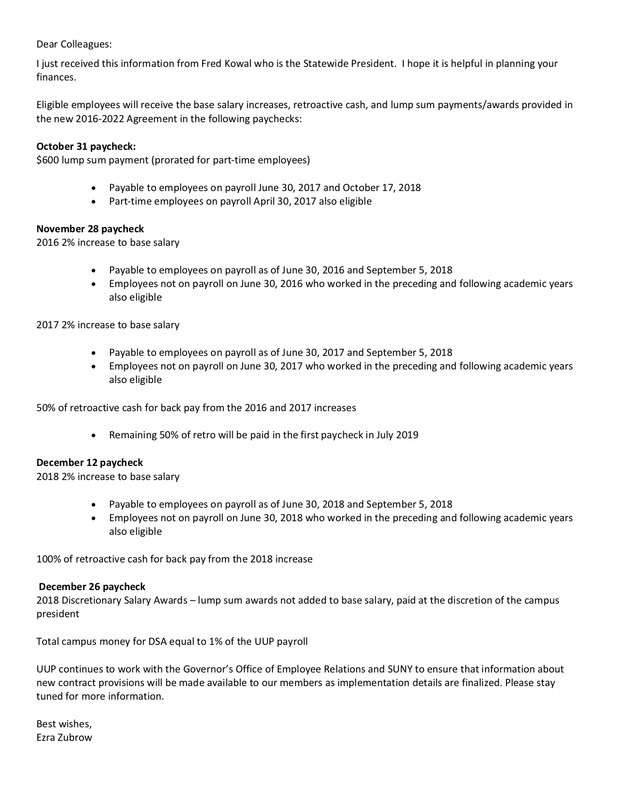 The SUNY-specific NYS Paid Family Leave guidance, which implements the agreement to extend NYS Paid family Leave to our members, has been released. This session will cover provisions in the contract and Taylor Law to deal with increases in workload. This workshop will also instruct participants in what steps to take to resist extra work and volunteer work that should not become part of one’s regular workload; documenting workload and workload increases; and asking UUP officers for assistance. We are in need of your help to serve on our UUP committees. 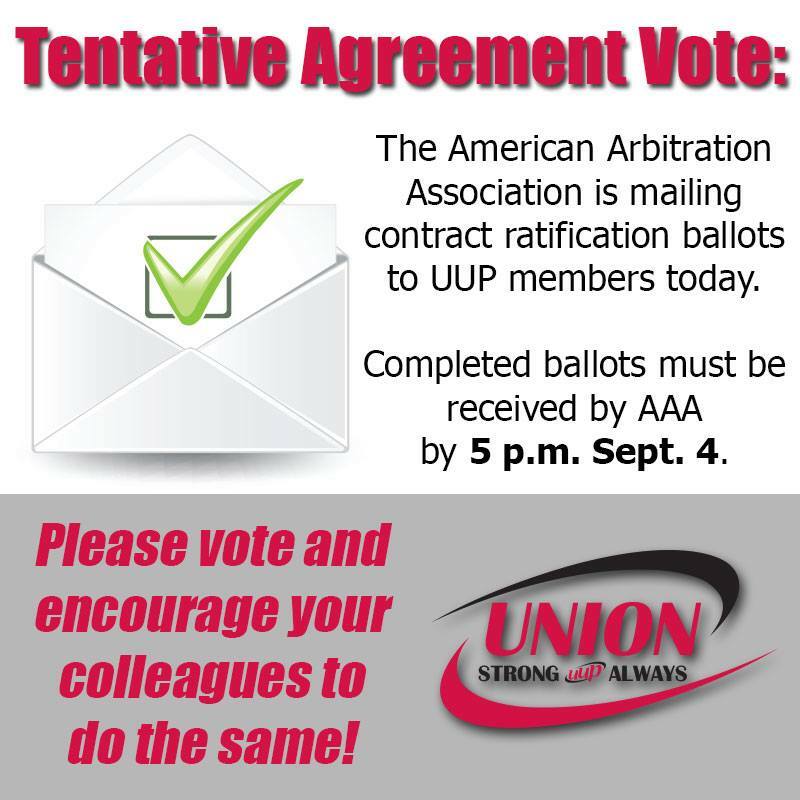 Your union can only be as strong as its members’ participation and we are in need of it! Below are “top priority” committees where we need your help. If you are interested in serving on a Committee, please go to: https://goo.gl/forms/iiU3S6R1rUhNEwnu2 to indicate what committee(s) you are interested in and someone will be contacting you by the end of the month. Thank you ahead of time for your interest and willingness to give of your time and efforts. Elections Committee: We are looking specifically for technology oriented people who can assist with running electronic elections using the Condorcet Internet Voting Service (https://civs.cs.cornell.edu/). Instructions on how to use the system are developed. New Employee Orientation: We are looking for individuals who would be comfortable offering new employee orientations over the noon lunch hour. The orientation materials have already been developed and we are willing to train people. Further, should we receive enough interest, we are also looking for individuals to contact new employees to follow up on orientation/membership to the union. Political Action/Outreach/VOTE Cope Committee: Individuals who are interested in working with regional political campaigns, help register voters, encourage members of the university community to get out and vote, and help coordinate events for members to attend are asked to assist with this committee. Please keep in mind the importance of this committee as it relates to how funds are distributed to SUNY and the University at Buffalo and the overall legislation that effects higher education in New York State. 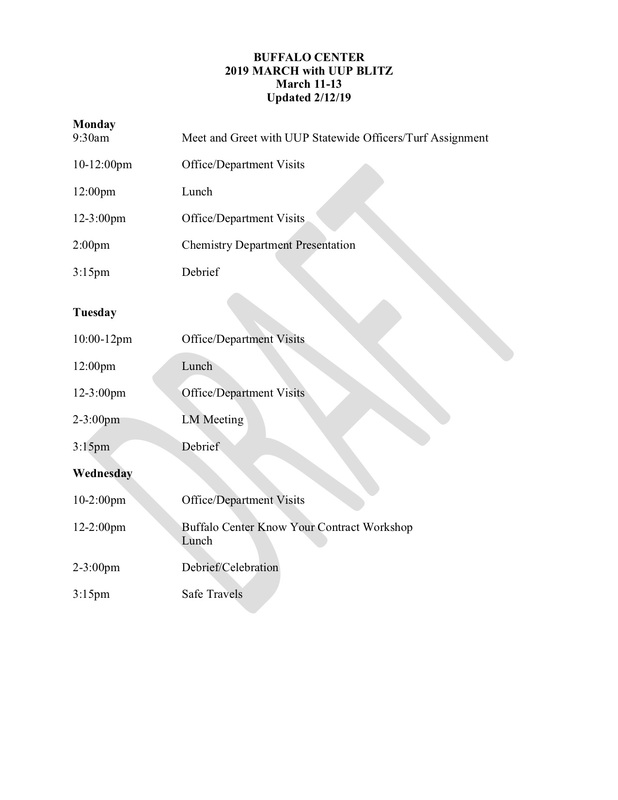 Department Representatives: Department Representatives meet twice a semester for 2 hours usually starting at lunch hour. 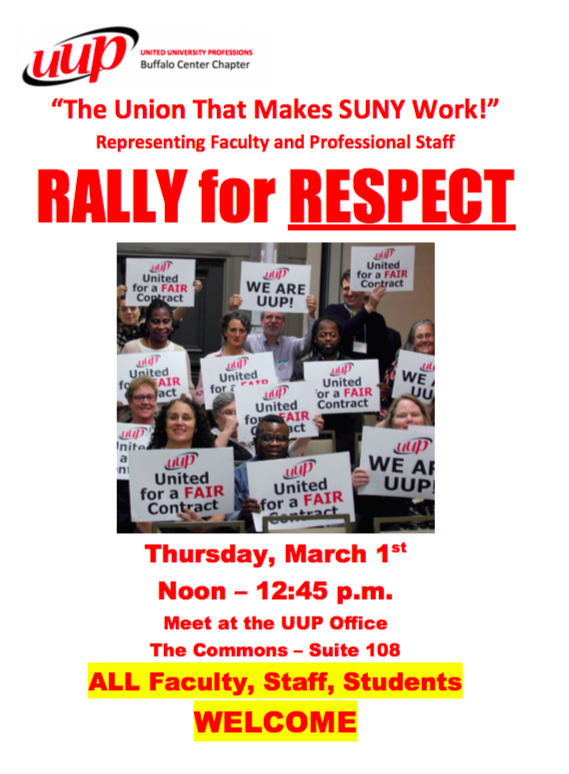 UUP Officers will update Department Representatives of union initiatives and issues that are present across the state, as well as at the University at Buffalo. The idea is that the Department Representative will take back valuable information to their own departments and distribute it among union members within the department. High priority departments we still need representatives from include Accounting, Architecture, Biological Sciences, Engineering, English, Enterprise Application Services, Geography, Intercollegiate Athletics, IT Customer Service, Music, and Res Life Admin. If you are in any of these departments, please consider spending some time with us. We would love to see you!!! Ambassador Program: Ambassadors are very similar to Department Representatives and we have a lot of overlap of individuals who are Ambassadors, as well as Department Representatives. 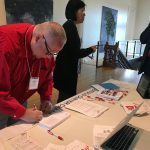 Our Ambassadors have to go beyond the Department Representative Role of providing information to our members, but instead go out and get information from members such as updating member address information, seeking to renew memberships, and asking opinions on critical issues that affect unions today. This is a critical role for the union to receive information from our members that it ordinarily would not be able to get. Ambassadors are the personal touch that helps the union try to keep up with and stay ahead of members concerns and issues. The following committees are also welcoming new assistance. EOC/EOP Committee: This committee deals with the concerns of the Educational Opportunity Center and the Educational Opportunity Program. If you feel you would like to participate on this committee, please let us know. Women’s Rights and Concerns: Traditionally this committee has dealt with women’s concerns of salary equity, fair workplace issues, and overall treatment. Veterans: Veterans play an important role in our country by protecting our freedoms. This committee deals with identifying our veteran members, addressing their concerns, and ensuring that veterans are represented well within the union. Safety & Health: This committee was put in place to address safety and health issues across the campus. Thank you on behalf of the UUP Officers and Committee Chairs for your willingness to give of your time and talents. 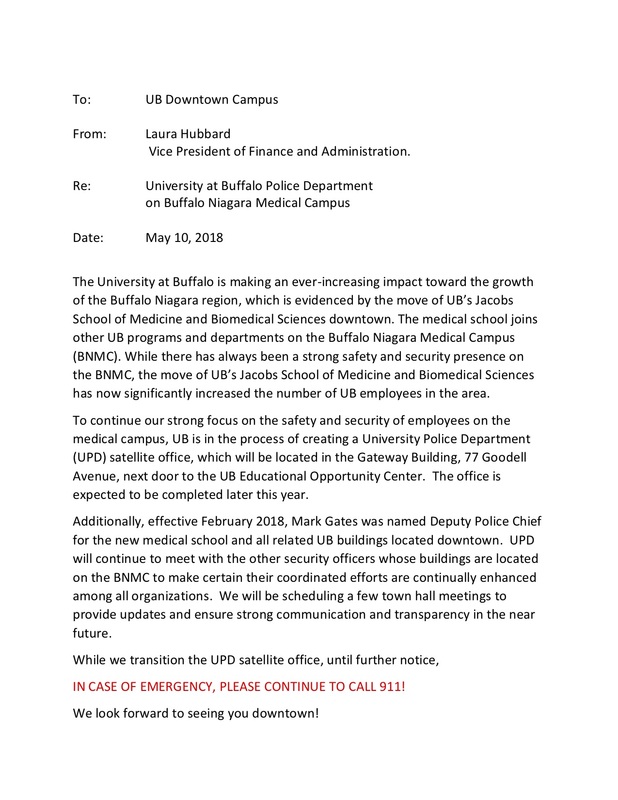 Employees believe that they just need to give two weeks notice if they are quitting UB. This is incorrect. 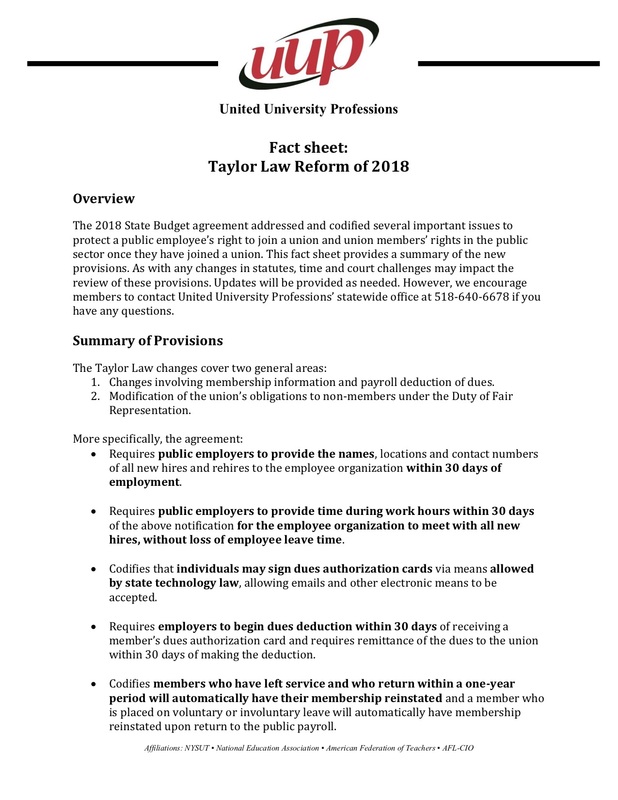 Article 32.2 of the Contract requires employees to give 30 calendar days’ notice if they are leaving UB (this does not apply to retirements). If you cannot give the full 30 days’ notice, you should talk to your supervisor about waiving the requirement. It is within their discretion to do so. If you feel so inspired, please wear your UUP gear for this event. You and your family are invited to March with us! We gather at the parade line up on Abbott Rd. at 11:00 a.m. Parade goes down Abbott Road to Cazenovia Park where a picnic is available to you and your family. 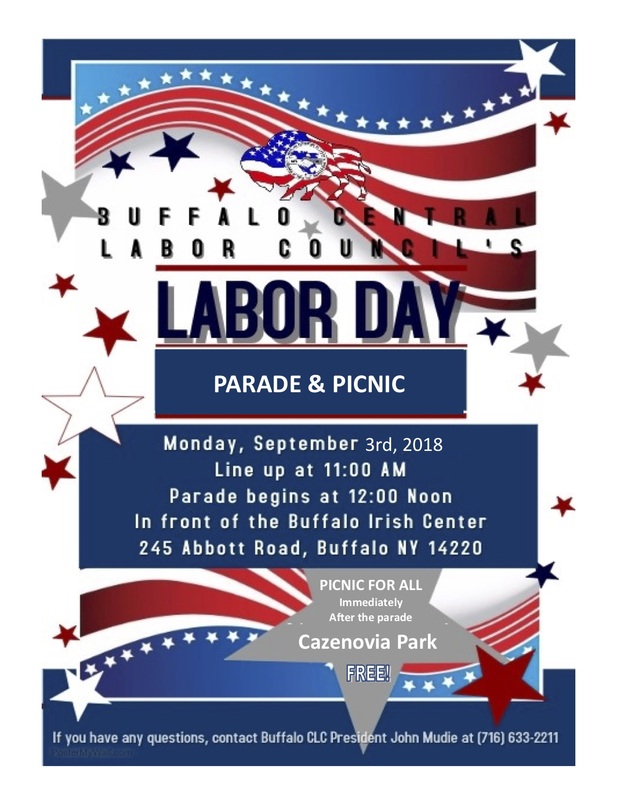 Please RSVP to Kristen at buffalocenter@uupmail.org or call the office at 645-2013, if you plan on attending and how many family members will be marching with us. Please contact Ken Kern by Friday, August 17th if you would like to coordinate Buffalo Center UUP’s presence at this event. UUP members, do not throw this letter away! 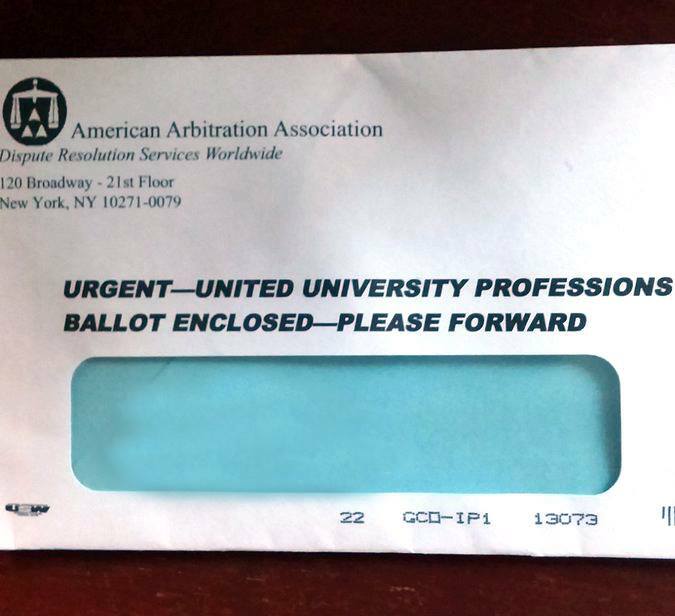 This is the envelope that contains your ballot to vote on UUP’s tentative contract. If you haven’t received it, you will soon. Please open it, VOTE and send it back. Show NYS that UUP is united and strong! Please see the following message from Statewide President, Fred Kowal. I am writing to you today concerning two important issues. First, several chapters have reported that members are receiving an email from a group called New Choice NY. Please ask your colleagues to delete these spam messages. New Choice NY is an anti-union organization which was recently created post-Janus specifically to mount a campaign to encourage members to resign their union membership. We are currently working with SUNY and GOER to address this spam distribution. Please be advised that not all members are receiving this message because some spam filters are catching it. 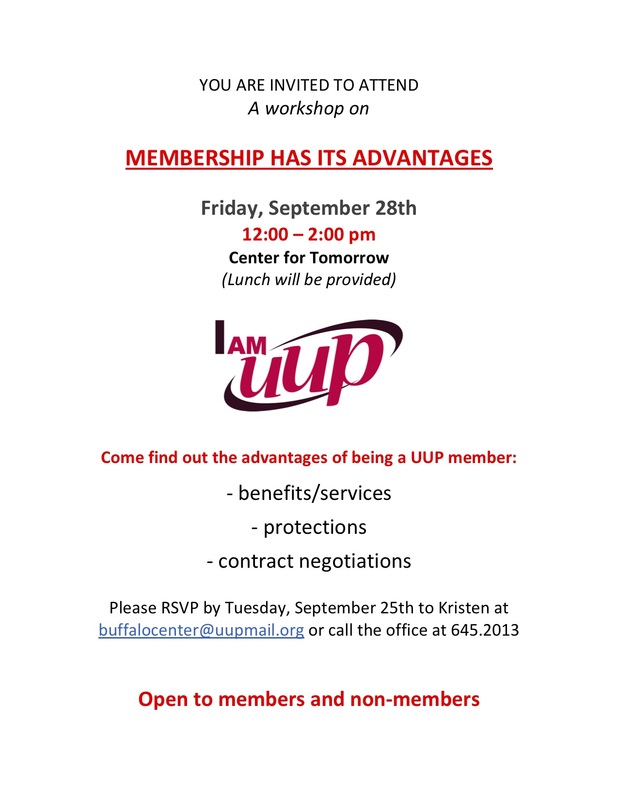 If members have questions regarding their membership with UUP, they can call UUP’s Membership Line (518-640-6678) between 9 AM and 4 PM Monday through Friday. Secondly, by now all members and non-members should have received a letter from me via USPS. This bulk mailing included a copy of UUP’s updated membership card. Many members recommitted prior to the mailing. If they have already recommitted, they do not need to do so again. We did this as another attempt to reach our membership as broadly as possible. Again, any questions can be directed to our Membership Line (518-640-6678). 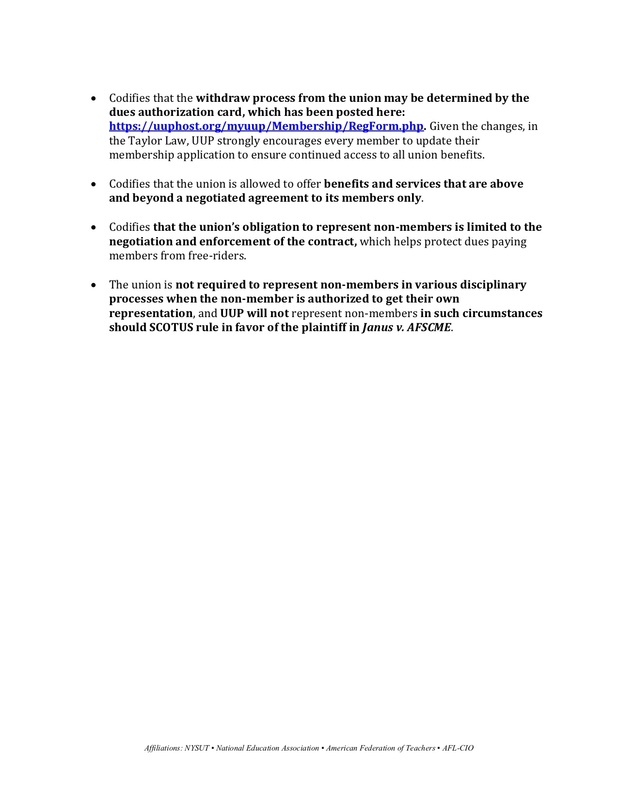 UUP has created a web page on the UUP website that will provide you with key information about the immediate and long-term impact the Janus ruling may have on your membership with the Buffalo Center Chapter. In addition, UUP has launched a Member Information line at 518-640-6678. This is a direct line that members can call with any questions you may have about UUP and your UUP membership. The number will be staffed from 9:00 a.m. – 4:00 p.m. Monday through Friday. Lunch will not be served. Food is NOT allowed in the theater. Lunch will not be served. You may bring your own food to the office. or call the office at 645.2013.
Who can enter the room? * please note that non-bargaining unit employees will NOT be allowed to enter. This Agreement is made and entered into as of April ____, 2018, by and between The State University of New York, University at Buffalo and United University Professions, hereinafter collectively referred to as the “Parties”, represented by the undersigned. The MOA contains an “Appendix A”, which details certain parking facilities that are made available to covered UUP employees. The Appendix A remains part of the MOA, subject to the revisions stated herein. The Appendix A lists “Gallagher Ramp” and “Ellicott-Dodge lot” as available parking facilities for covered UUP employees. Appendix A further lists the monthly costs of the Gallagher Ramp and Ellicott-Dodge lot as $57 and $75, respectively. Appendix A also states that shuttle service is available between the Gallagher Ramp and the Buffalo Niagara Medical Campus (“BNMC”). Reference of the Gallagher Ramp, the monthly cost, thereof, and shuttle service, thereto, are hereby deleted. Effective May 1, 2018, the Gallagher Ramp will not be available to UUP covered employees, per the MOA, and the University and/or the BNMC may unilaterally cease to provide shuttle service between the Gallagher Ramp and the BNMC. The Ellicott-Dodge lot shall remain an available parking facility for UUP covered employees (it is also open to the general public), however the monthly cost is herebyreduced from $75 to $57. Parking spaces will be made available on a first-come, first-served basis. The above-referenced modifications shall be noted in “APPENDIX A – REVISED”, attached hereto. “APPENDIX A – REVISED” shall be deemed a part of the MOA and shall replace “APPENDIX A”. All other terms and conditions included in the MOA remain in full force and effect, except as modified hereby. Please click on the image below to update your contact information. 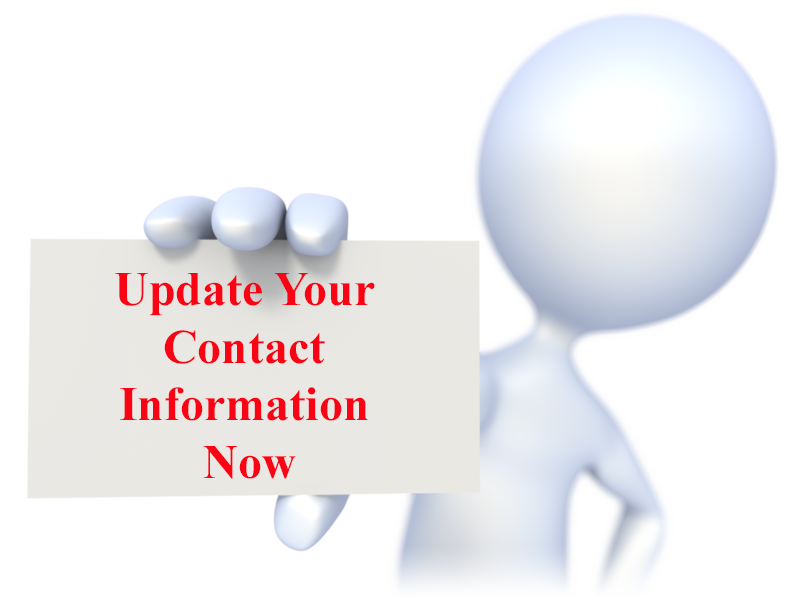 It is important that we are able to contact you and give you the most up to date information on UUP issues, contract information, legislation etc. Thank you. Click on the following link to view photos from our March 1st, Rally for Respect. As a show of solidarity, we are asking members to add the tagline “Proud to be UUP! In support of a fair contract” in the bottom of your email. No RSVP needed to attend. But we would appreciate your pledge of support. Not receiving UUP Buffalo Center emails? Send your full name and email address to Kristen at krinker@buffalo.edu to be added to listserv. Sign-up here to receive the latest political action information. Please provide your "NON-EDU" email. Open Monday through Friday, from 9am to 3pm.